The ruble dropped more than 3 percent from 63.7 to the dollar to 65.7 on Monday amid plunging oil prices and threats of stricter U.S. sanctions against Moscow, its biggest dip in two weeks, according to the Associated Press. U.S. President Barack Obama said Sunday that Western leaders would work to “ratchet up the pressure on Russia" in the wake of heightened violence in Ukraine over the weekend. Rocket fire in the Kiev-controlled coastal city of Mariupol in east Ukraine killed 30 civilians on Saturday, the AP reported. International leaders said the attack by Russian-backed separatists violated a cease-fire in place since September. "We are deeply concerned about the latest break in the cease-fire and the aggression that these separatists -- with Russian backing, Russian equipment, Russian financing, Russian training and Russian troops -- are conducting," Obama told reporters over the weekend. "I will look at all additional options that are available to us short of military confrontation and try to address this issue. And we will be in close consultation with our international partners, particularly European partners." It was unclear when any new sanctions against Russia would take effect. Fighting in eastern Ukraine had declined since the September cease-fire, but escalating violence over the past week ended the relative quiet streak. On Saturday, Russian rebels attacked Mariupol, a city of 500,000 people located between the Russia-annexed Crimean Peninsula and mainland Russia that is still under Ukrainian government control. More than 5,100 people have died so far since fighting erupted in Ukraine in April. 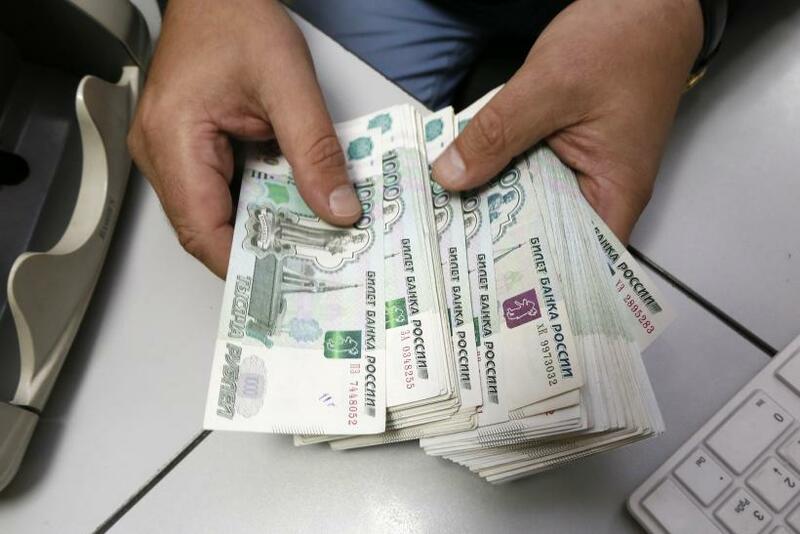 Russia faces its worst currency crisis since 1998 with the ruble tumbling more than 10 percent against the dollar so far in 2015, according to the Wall Street Journal. Falling oil prices have been largely to blame, but the ongoing Ukraine conflict has further pressured Russia’s economy. The lower price of oil has further weakened Russia’s economy. The country’s 2015 federal budget was based on average oil prices of around $100. Instead, several of Russia’s major crude oil producers settled at around $45 to $49 on Friday, according to Forbes.